Located in Los Angeles the past 65 years, since 1922. 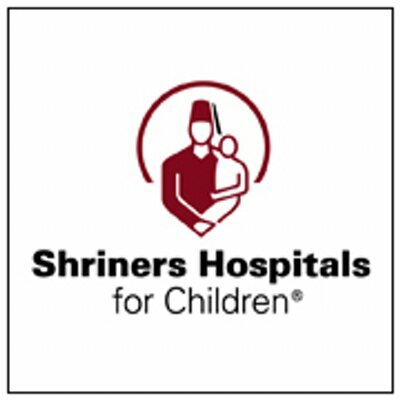 Shriners for Children Medical Center is a unique health care system that provides free pediatric specialty care for children in need. Since its inception in 1922 Shriners has been dedicated to treatment and rehabilitation of kids with specialized medical needs. These include orthopedics, burns, spinal cord injury, cleft lip and palate. Shriners plays an important role in medical education for residents and postgraduate fellowships. 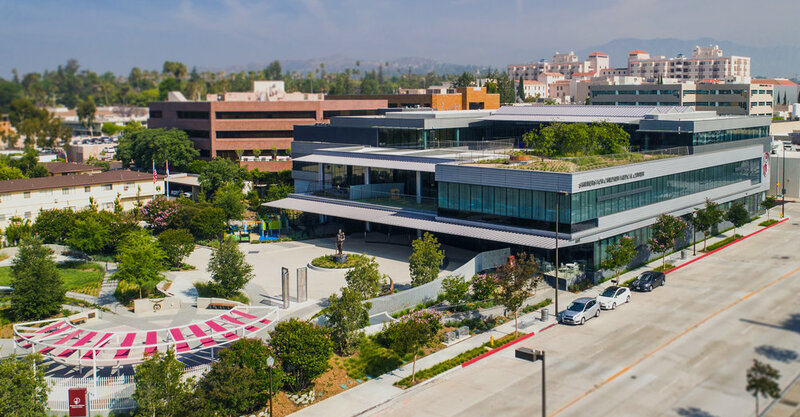 Recently, it has relocated from Los Angeles to Pasadena.